Wow that is SO NICE. 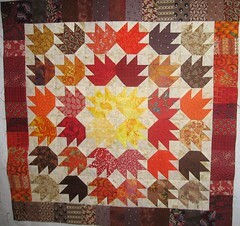 I really would like to learn to quilt someday. It's on my list after learning to crochet.